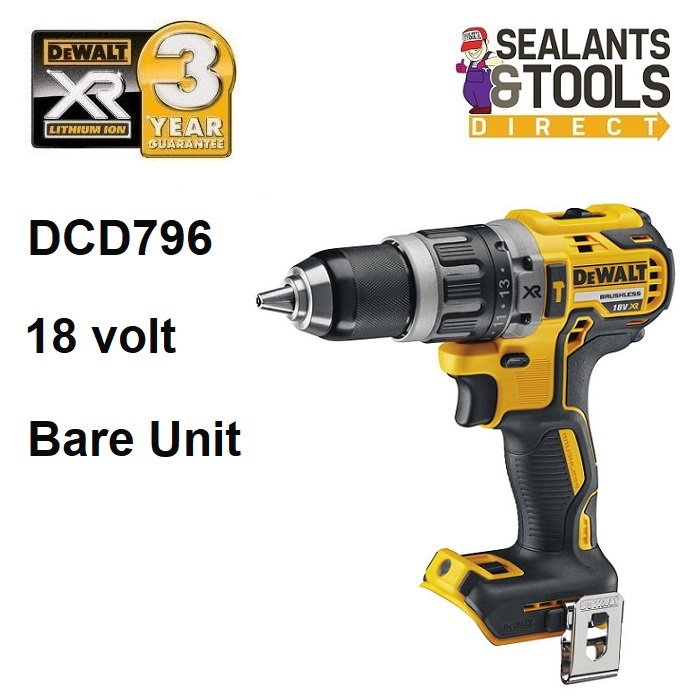 with drill driver and hammer features for multiple applications. into a variety of materials. an improved ergonomic design with rubber grip over mould. Max Torque: 15 Stage, 70Nm.